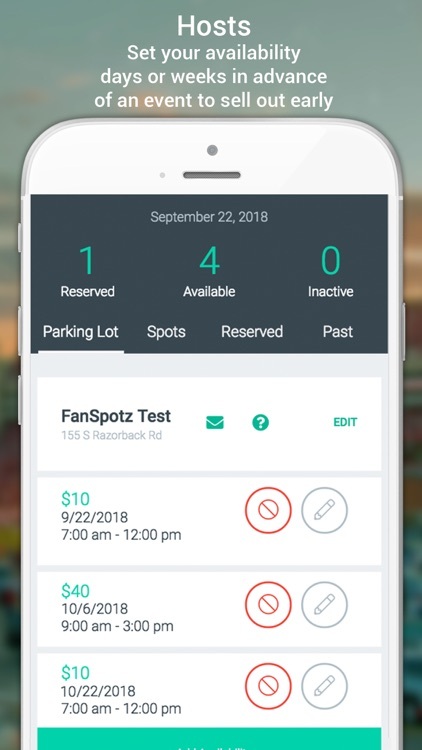 FanSpotz is a parking exchange for live events that connects people looking for parking ("Fans") and nearby property owners ("Hosts") who want to earn extra money renting their yard, lot or driveway! 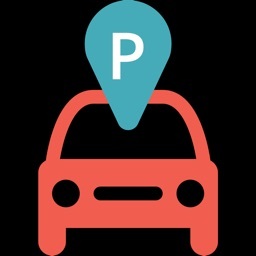 - Book your parking spots days, weeks or months in advance. 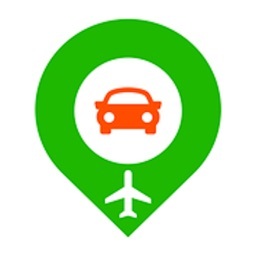 - Search for parking based on location, event or artist. 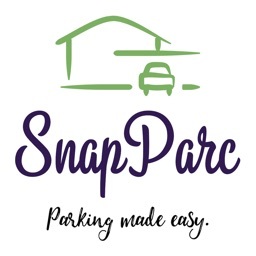 - See availability of multi-spot lots in real time. - Use in-app messaging to ask the Host questions. 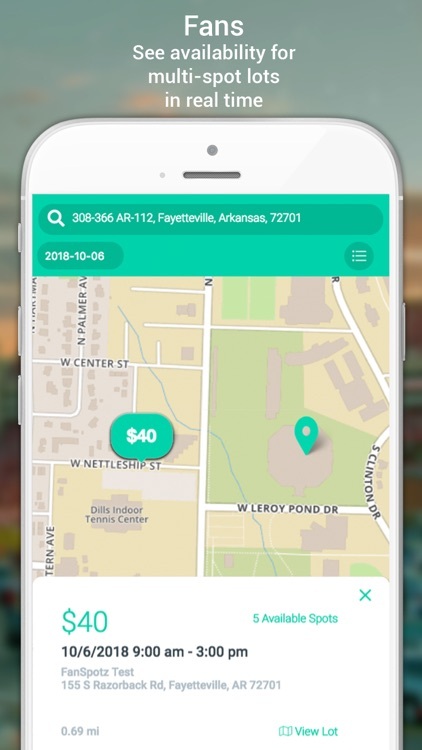 - ZERO FEES for property owners – i.e. more money for you! - No more beacons! 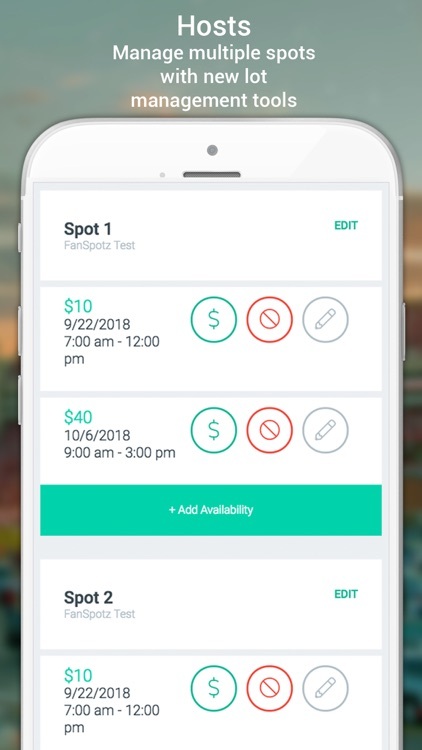 Set your availability days or weeks in advance to sell out early. 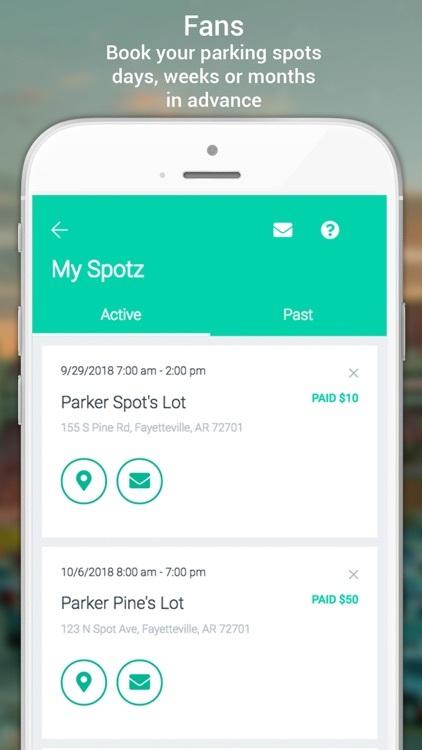 - Ability to list and manage multiple spots simultaneously. 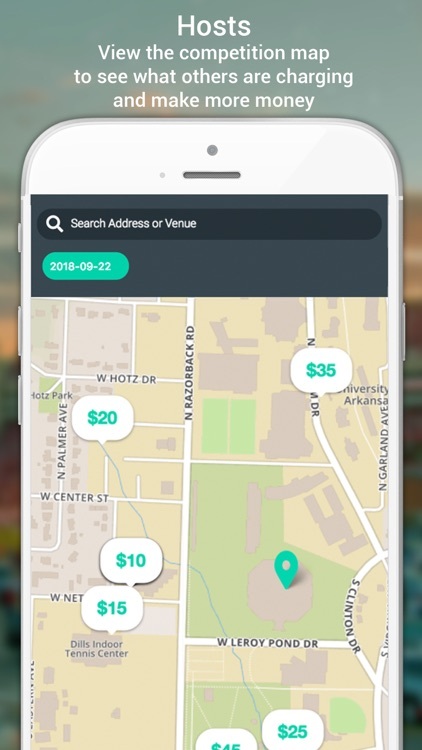 - Local event schedules to plan around. 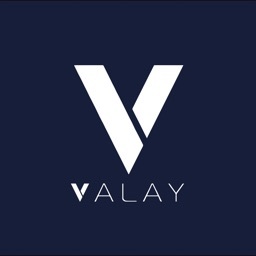 - View the competition map to see what others are charging to make more money! 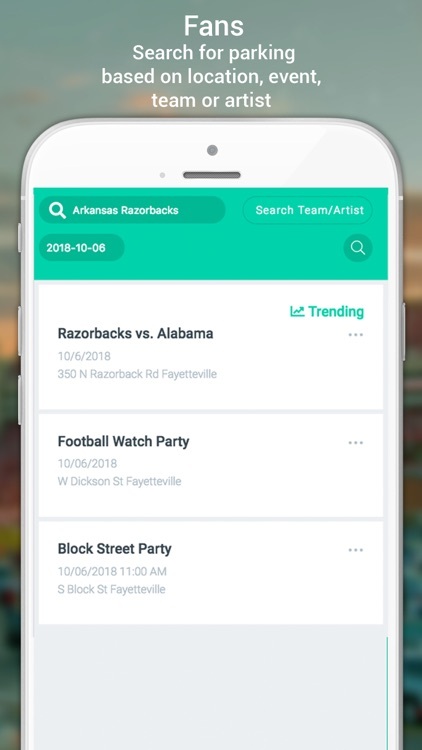 - Two-way, in-app messaging to communicate directly with Fans.